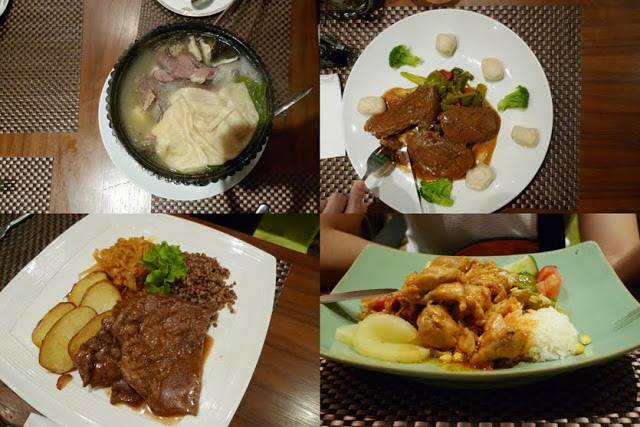 Food in Mongolia is affected by its extreme continental climate, because of which the diet primarily comprises of meat, dairy products and animal fats. Spices and vegetables are served but in limitation. 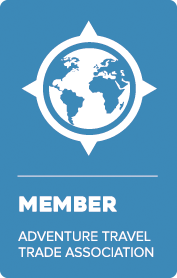 Because of the country's history with China and Russia, the cuisine is influenced but both cultures. The nomads that live in Mongolia sustain primarily from products that are derived from cattle, sheep, horses and yaks, which are domesticated. Meat is mostly cooked or used in soups and dumplings. 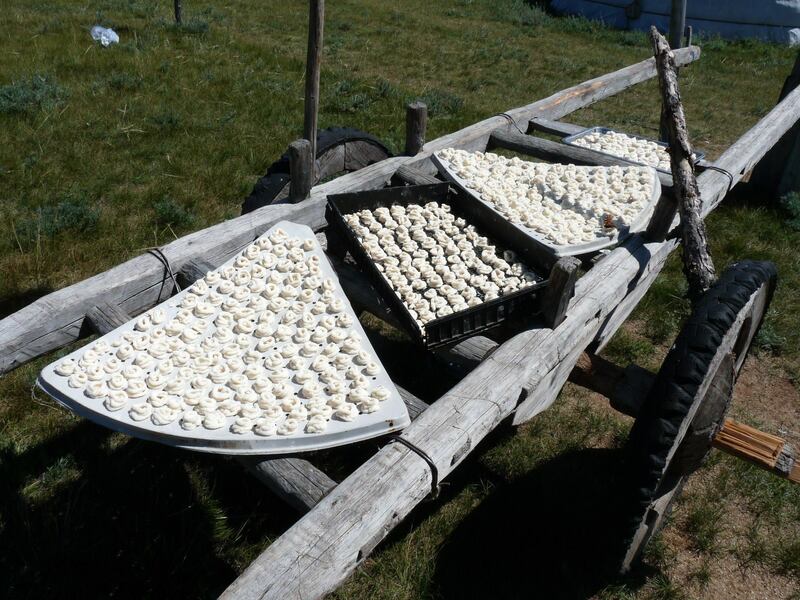 The large percentage of animal fat in Mongolian diets helps the natives to withstand the cold and also work outdoors. The milk and cream derived from these animals is used to make diverse beverages, cheese and other such products. Dairy products in Mongolia food variety differ greatly in terms of their taste. These products are called 'tsagaan idee' and include a lot of milk. The inclusion of milk denoted purity, kindness and unselfishness. Other ingredients include aaruul (dried curd) and urum (thick cream), Mongolian butter and kefir or soft yogurt. 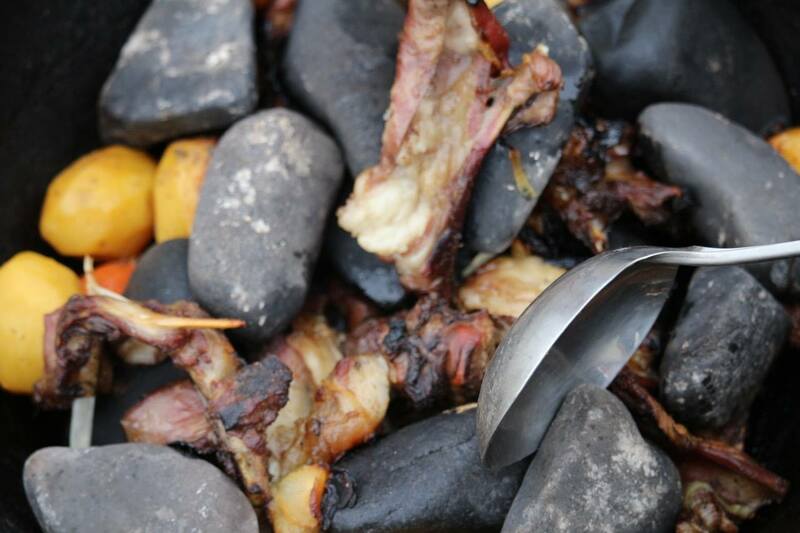 It is believed by experts that this food item is the reason behind the strong teeth of Mongolian people. It is curdled milk that is dehydrated and dried. The great thing about this food item is that it never goes bad. 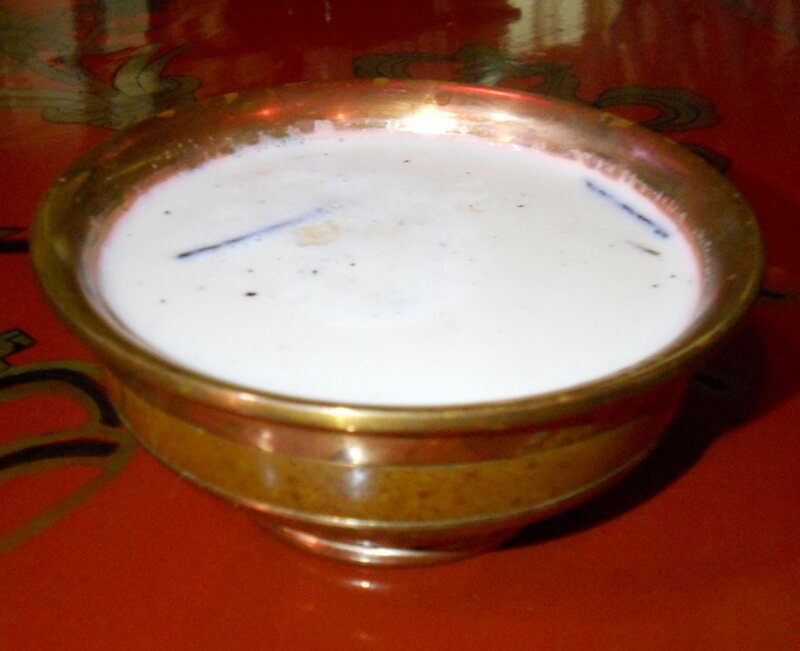 he national drink of Mongolia, this is primarily made during summers in Mongolia, especially in the rural regions. The drink is also popularly served during weddings, festivals and other special events. 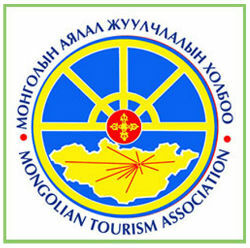 Some Mongolian people are known to consume about 3 liters in just one go. Airag has an alcohol content of about 7% and should be consumed with caution. The tastiest versions of this drink originated from the Arkhangai, Bulgan and Ovorkhangai provinces. It improves pathogenic microbes in your body and ensures good health if consumed in moderation. This is a traditional Mongolian milk tea. It is made by pouring cold water into a kettle, a pinch of salt, crushed green tea, milk and then is brought to the boil. Once the tea is boiled, the mixture is put through a tea strainer to remove the crushed tea. Milk tea has many different tastes, depending on the province area you visit. Some people prefer to drink with a bit more salt and others prefer to drink it with less salt. 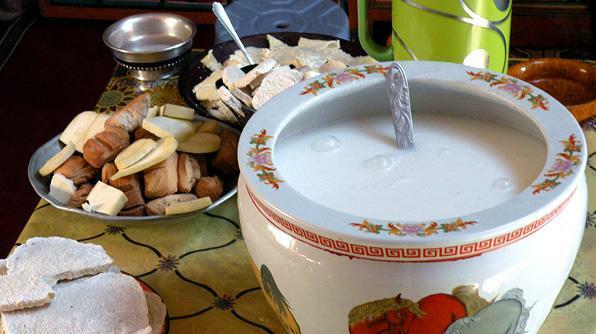 milk tea is served with many meals and snacks in Mongolia. 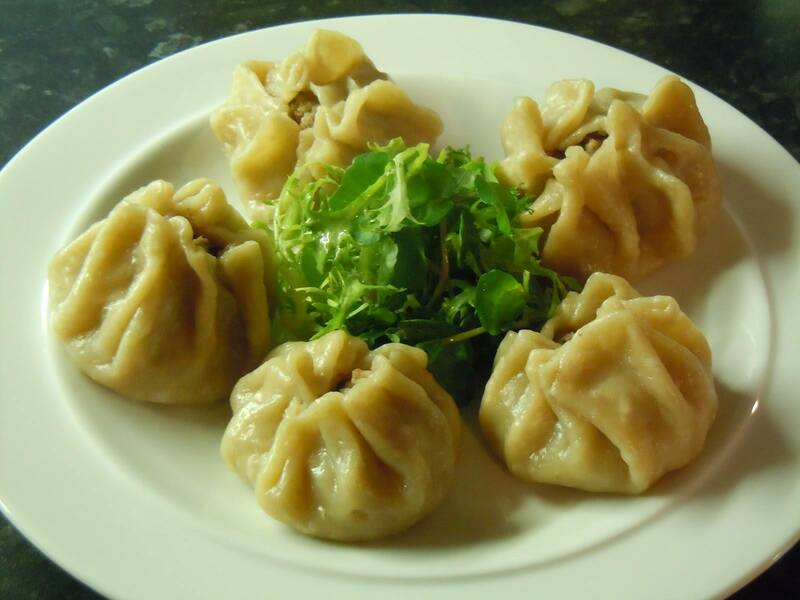 Buuz is a Mongolian dumpling which is stuffed with meat, onions and sometimes vegetables like cabbage. These are eaten quite frequently throughout the year, but especially during the Mongolian New Year in February.